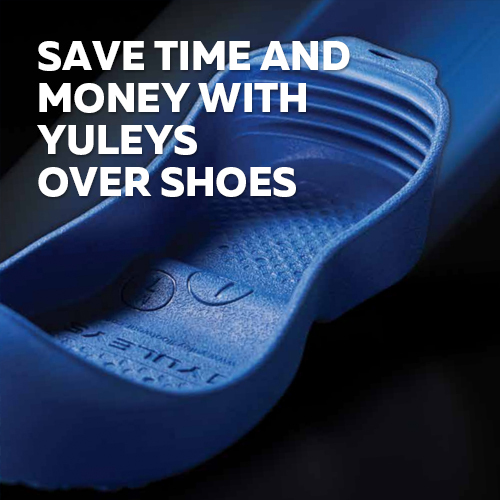 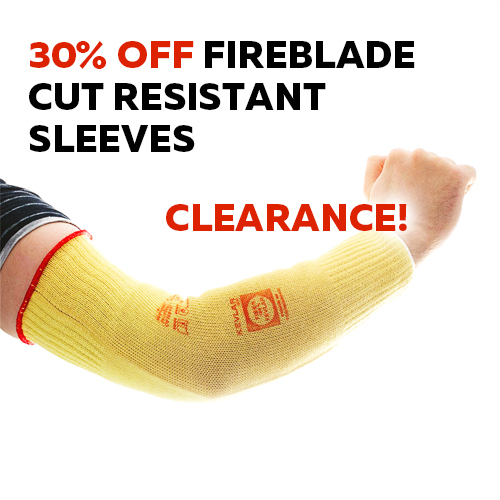 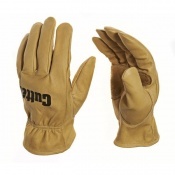 When tree surgeons in Suffolk couldn't find gloves to make their work safer and easier, they developed their own range to meet their demanding requirements for practical yet stylish gloves. 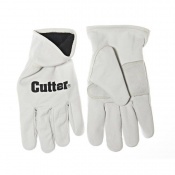 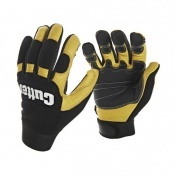 These Cutter Gloves are now available to purchase. 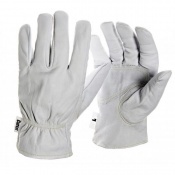 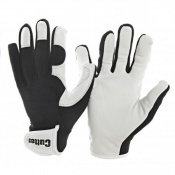 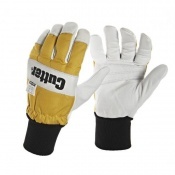 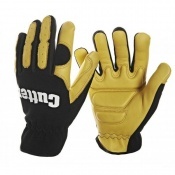 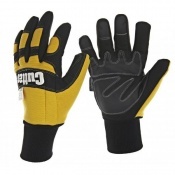 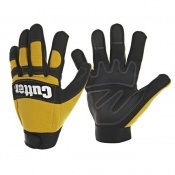 Offering an excellent solution for the serious gardener and the professional alike, these gloves help you remain safe throughout use.